So here it is, my latest release. Thanks to the demands of work and family, it’s been a long time since I’ve had a chance to tackle any music or field recording, so I’m happy to finally pull something together. These are four (very!) 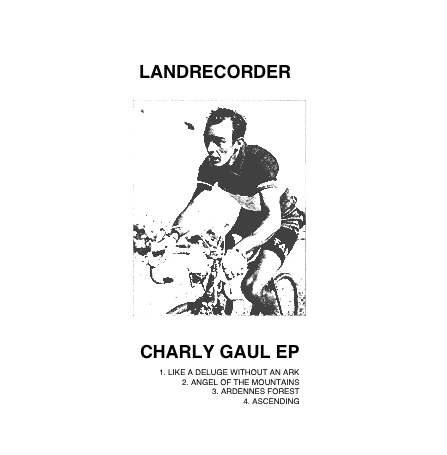 short tracks, inspired by the life of legendary cyclist Charly Gaul. As cycling fans will know, he was a prodigious climber, with an incredible capacity for battling through abysmal weather. In later life, he spent some time living a reclusive life in a hut in a forest in the Ardennes. He died in 2005, aged 72. 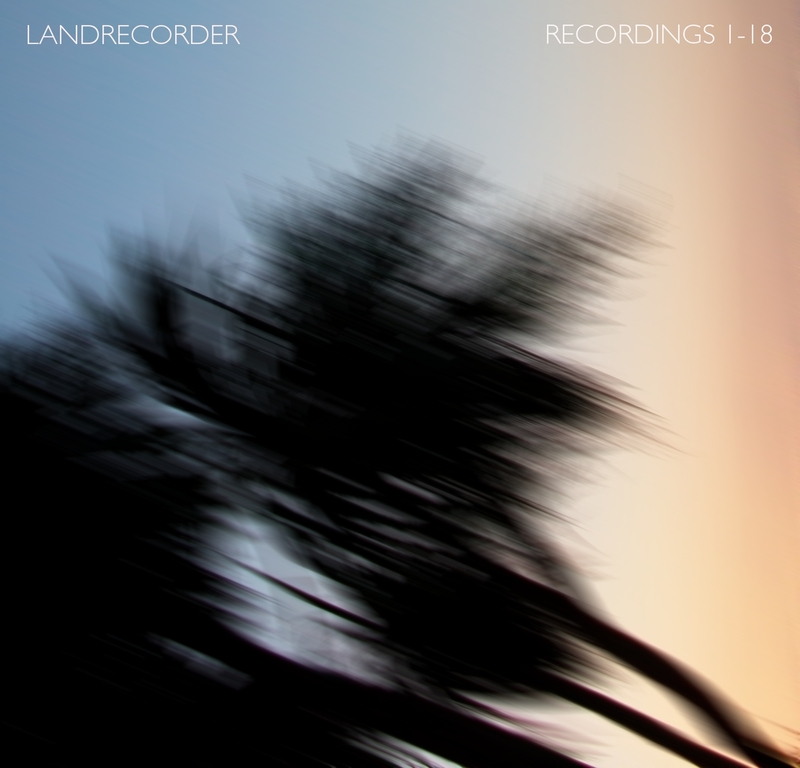 I hope you enjoy this mini EP – I’d love to hear your thoughts at @landrecorder. I’ll also hopefully be adding more posts (and recordings) here, time allowing. 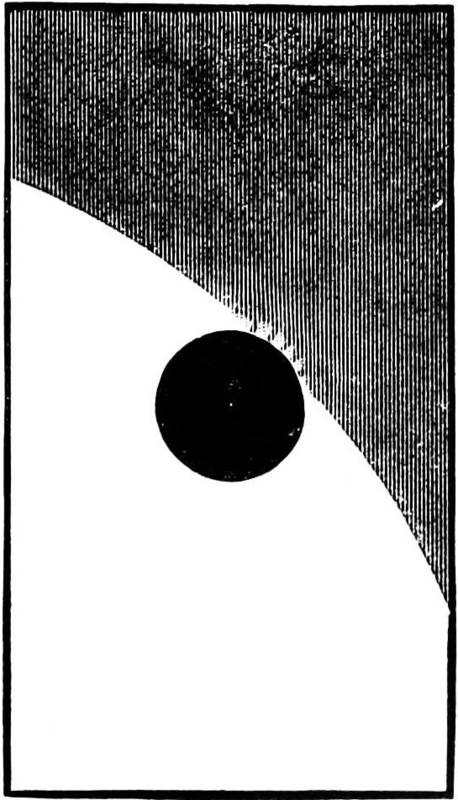 Well, it’s been all quiet for a while, I know, but I’m still making field recordings, and even new music when I can. 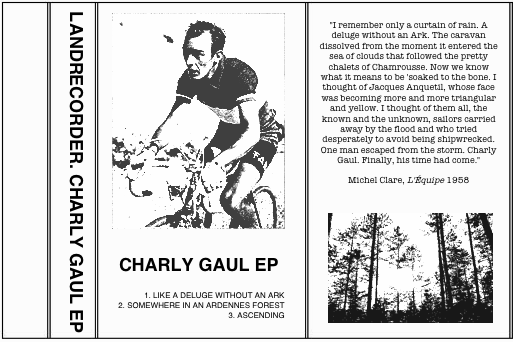 I’ll shortly be releasing a new EP, based on a cycling great, Charly Gaul. Of course, he’s a well-known name to all cycling fans – he was a prodigious climber who loved the conditions to be as to hideous as possible, and once he left cycling he retreated to a hut in the depths of the forests of the Ardennes, making only brief public appearances. 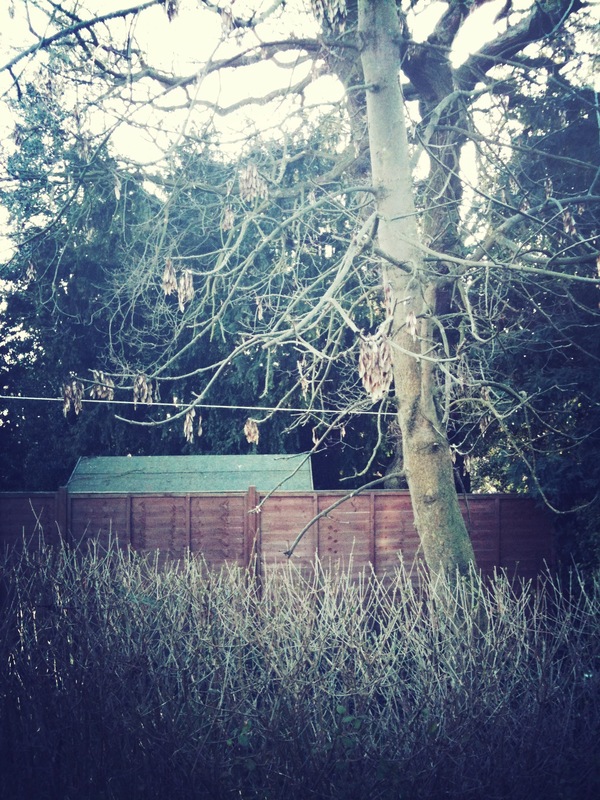 Here’s the cover art for starters – I’m thinking of whacking it on tape and sending it out if anyone wants a copy. Should be releasing it in the next week or so – stay tuned! Here’s an old mix I found on a tape I made about 15 years ago on a long hazy afternoon – hooked up three decks and got the tape recorder going as I worked my way through my collection of old 70’s electronic albums. Pretty murky sounding, but a nice way to spend 50 minutes of your time… Hope you enjoy! 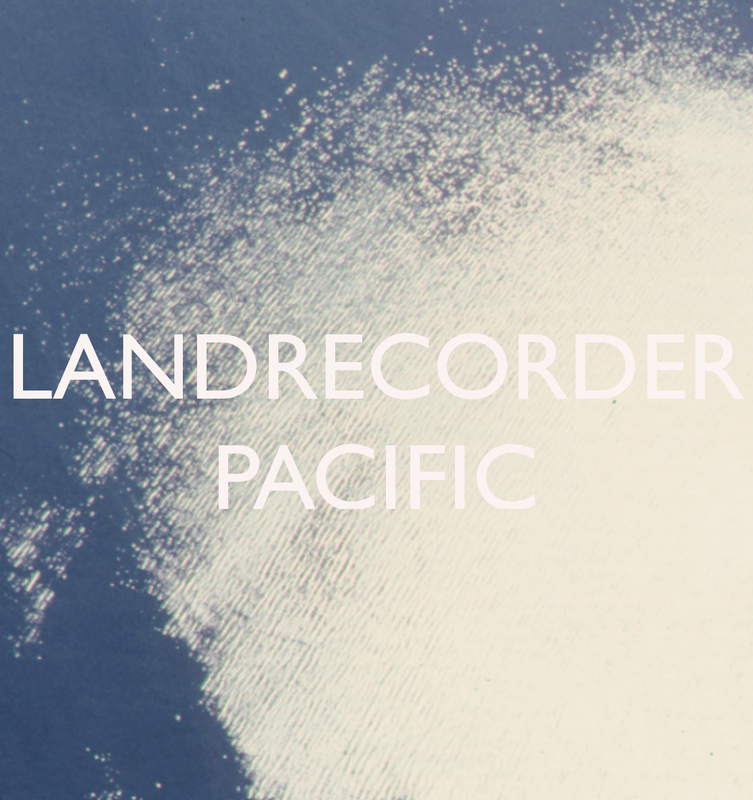 Decided to put my latest release up, entitled Pacific. It’s a bit of a messy beast, that goes to and fro, but I enjoyed making it and I hope some of you might enjoy listening to it too.